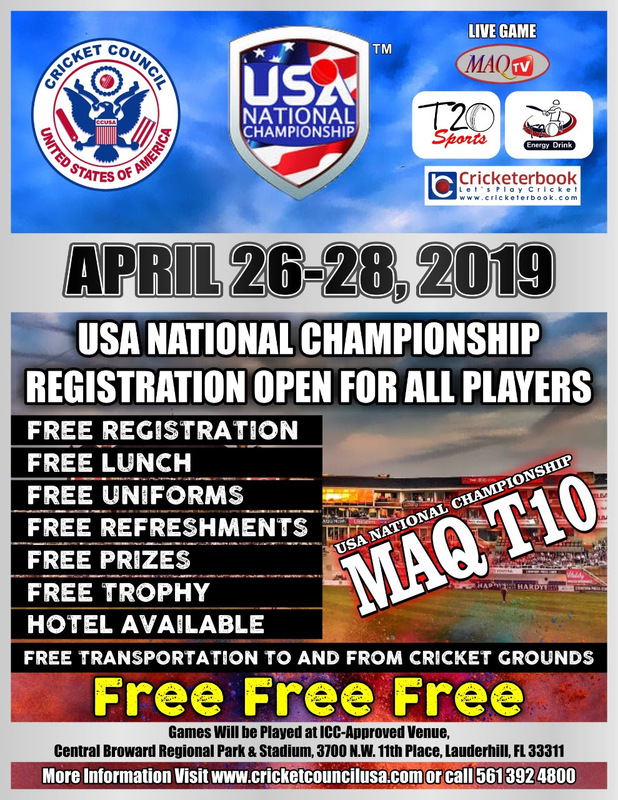 MARGATE/FL – Known as the Godfather of American cricket, administrator Mahammad Qureshi is giving the country’s cricketers a gift in 2019 when the USA National Championship MaqT10 tournament that is carded for April 26 to 28 at the Central Broward cricket ground is played off. All the cricketers have to walk with his their gears as everything else is being sponsored by Qureshi for the 2019 tournament. The tournament which involves only cricketers from America will be played as a three-day affair with teams from the eight regions under the Cricket Council USA (CCUSA) banner. 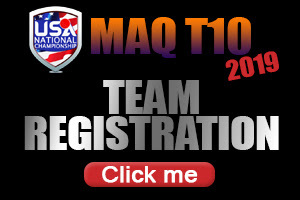 Qureshi, the successful businessman is chairman and founder of CCUSA made the announcement immediately after a successful 10th edition of the US Open T20 tournament which ended on December 17. 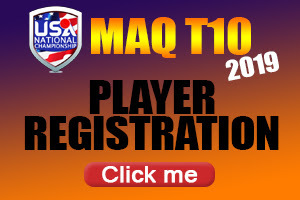 According to Qureshi : “We are very happy with where we have reached as a cricket body and my gift to America’s cricket for the new year is free participation at the USA National Championship MaqT10 tournament which takes place at the back end of April.